NY-based street artist Bobby Hill, who has already worked together with Slam Magazine and Coca-Cola, is about to sell his unique artworks through his web site. 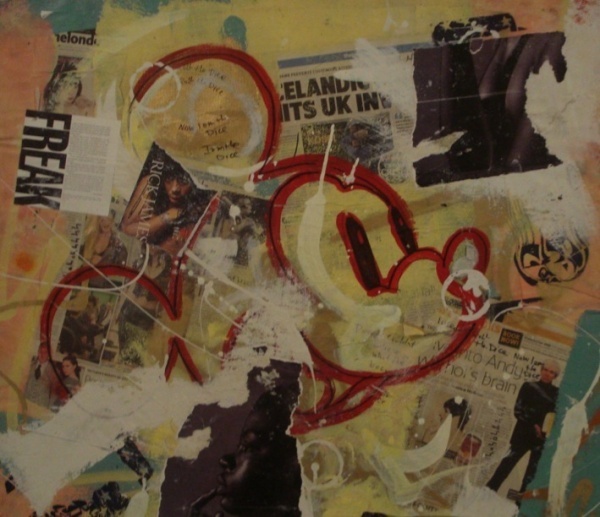 The mixed media paintings on canvas combine aspects of collage, handpainting, spraypainting, drawing and screenpainting. Get in touch with Bobby directly for the entire price list.